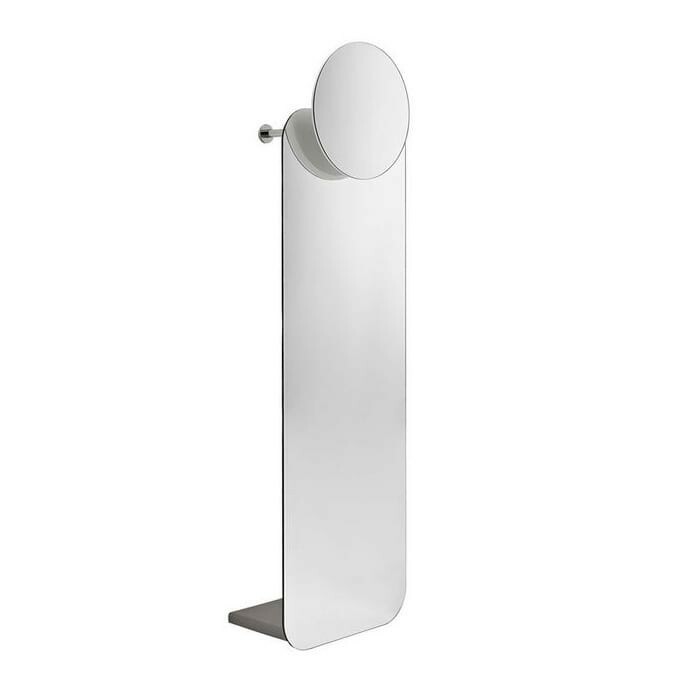 Opalina is a multifunctional and impressive wall-mounted coat hanger with mirror by Tonelli Design. 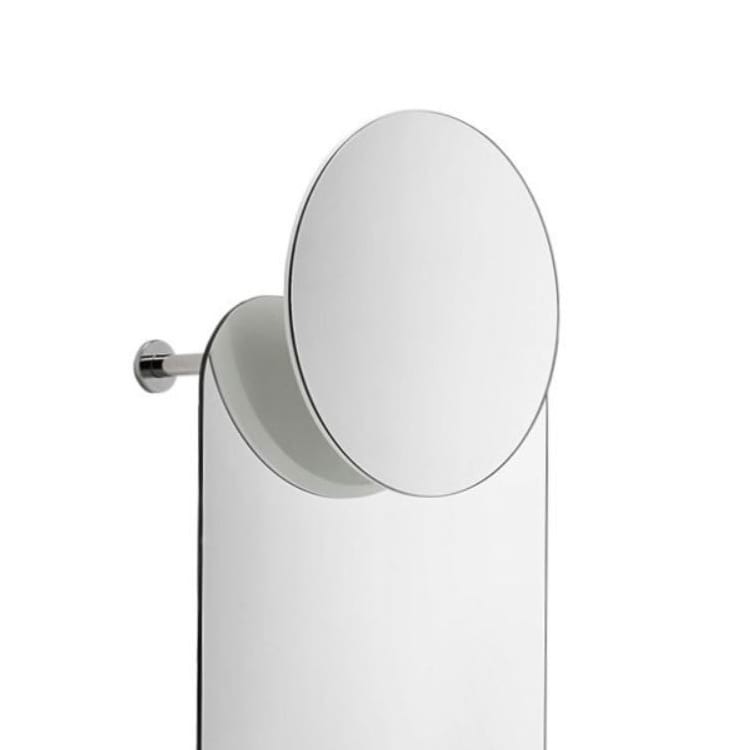 Opalina coat hanger can be fixed to the wall and accommodate your coats behind a mirror or frosted glass panel. 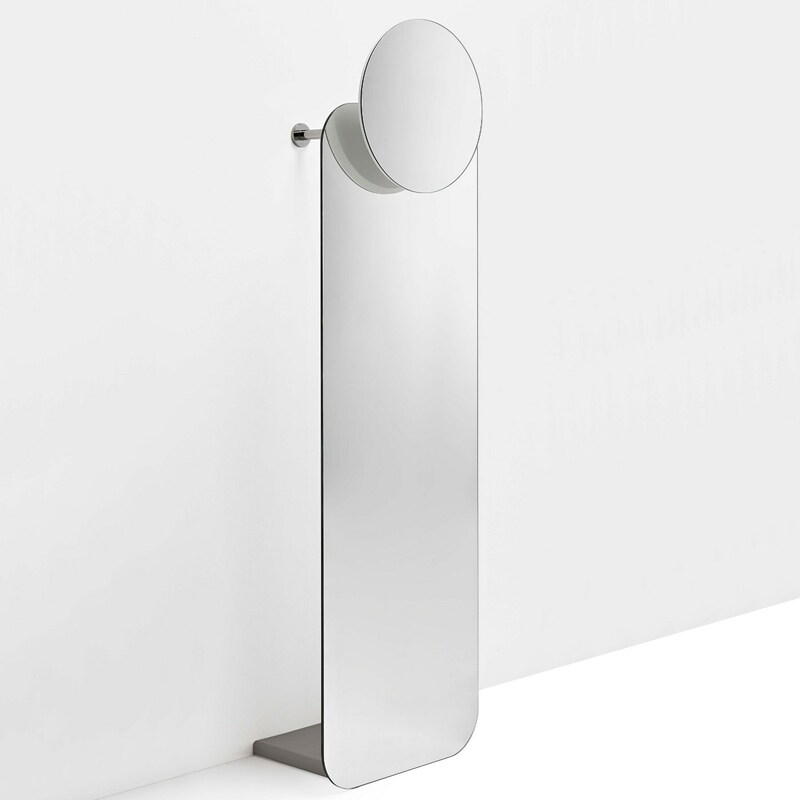 A small round mirror is put on the upper part for a last check before leaving home. 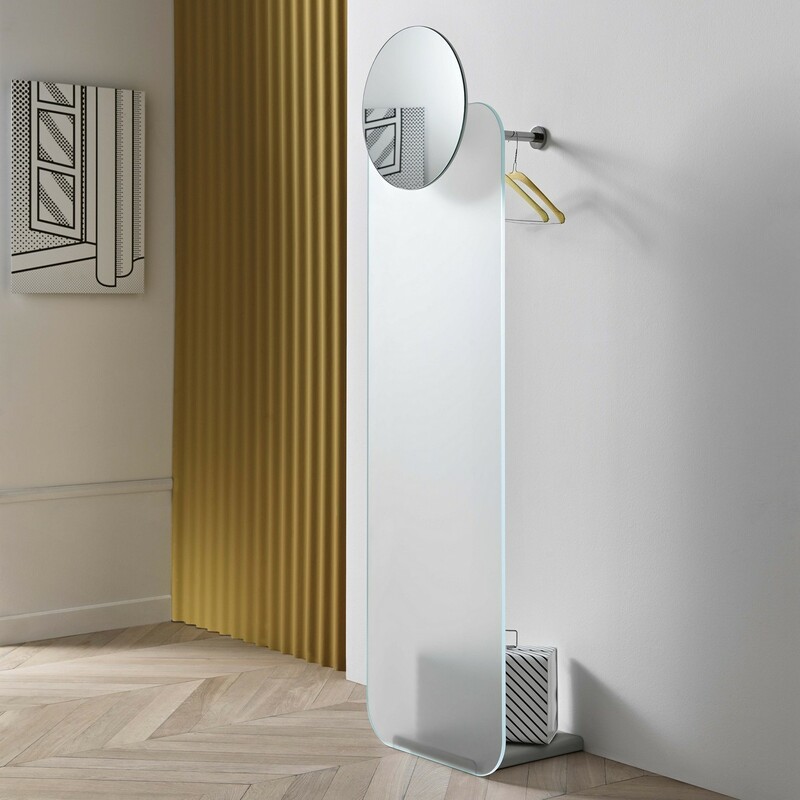 Note: Opalina Wall-Mounted Coat Hanger is available in two versions, with frontal in extra clear frosted glass or frontal in completely mirrored glass. 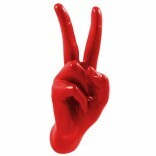 Available in two versions: with frontal in extra clear frosted glass or mirrored glass.